Ready to sell your home? Is it a good time to sell a house? Time to stage it for tours, open houses, and other chances for prospective buyers to get a good look at the house. While open houses may or may not sell homes, it’s still a good idea for your house to be prepared for potential buyers at any time. 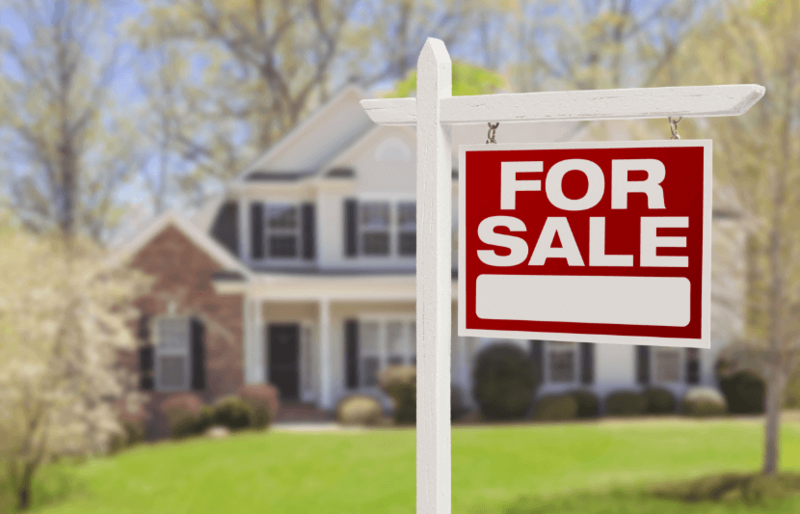 When it comes to staging a house to sell quickly, there are a few tried-and-true tactics that will work best to make your house appealing to a prospective buyer if you need to sell your house fast. The bottom line: When staging a home to sell, make your home clean, organized, and welcoming. That means hiding any clutter, putting away those family photos, and giving your house an overall facelift before inviting buyers through the front door. Before buyers even set foot in the house, you want to make a good first impression in order to help sell your home. Depending on the state of your home, this could be as simple as powerwashing the exterior or slapping on a new coat of paint. The key is to make it look clean and new(ish), so make sure the walkways and siding aren’t covered in a layer of moss, hang the house numbers in a place that is easy to spot and read, and make sure the porch feel welcoming. Some fresh greenery, either in the form of new landscaping or a couple planters on either side of the front door, is an easy way to add a surge of energy to your home’s exterior. Swapping out the exterior lights with fresh ones may be a small expense, but they’ll make your home feel on-trend and move-in ready. Tip 2: Make it impersonal. Chances are, you’ve left your mark on your house. But when you’re staging a home to sell quickly, you’ll need to stage it so that prospective buyers can visualize themselves living there. Having family photos conspicuously hung, or kids’ artwork on the refrigerator, can make buyers feel like they’re intruding when touring your house. In the bathroom, especially, try to hide evidence of your personal hygiene habits – that means making sure there aren’t any stray hairs clinging to that shaving razor (in fact, toss the razor completely), and that the bar of soap is a brand-new one. And don’t forget to empty the trash cans! Tip 3: Tidy, tidy, tidy. Clutter can make your house feel smaller, dingier, and overall less inviting, while also distracting buyers from the space. 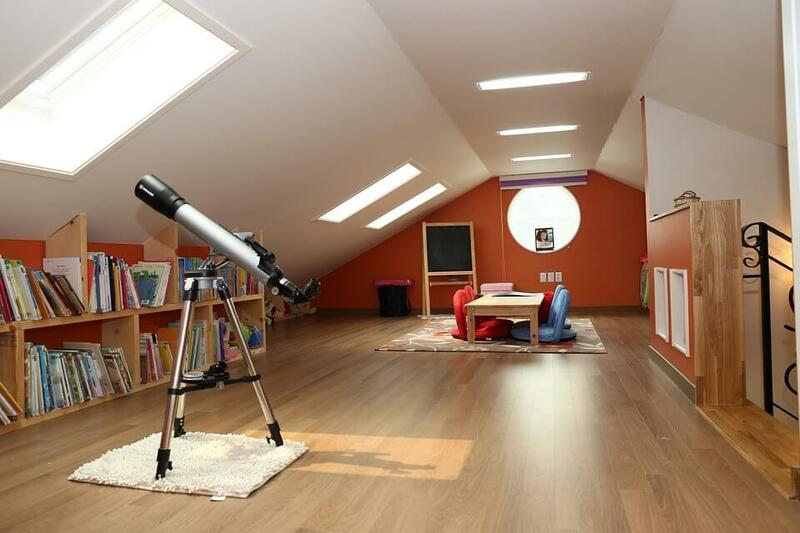 Like the tip above mentions, the goal is to make your house into a space that a buyer wants to inhabit, and when that space is filled with toys or random items, they can have trouble envisioning themselves in the space. Plus, clutter is a big red flag that your home doesn’t have enough storage, which is a turn-off for most people. When you are staging a house to sell, rent a storage unit, invest in some chic bins – whatever you need to do, just make sure that you embrace the minimalist aesthetic before showings. Tip 4: Make use of those extra rooms. If you’ve been using that extra bedroom or screened porch as a storage area, now is the time to do some re-organizing. Buyers want to see the potential of every square foot of space, and having a room that is filled with mess downplays its possibilities. Instead, visualize how another family might use that space – as an office? A guest bedroom? A playroom? Put a couple inexpensive pieces of furniture in the space to match the chosen theme, and let your buyers imagine having an extra room rather than an oversized closet. Tip 5: Follow your nose. This is especially important if you have pets: Make sure your house doesn’t smell. Lingering odors can make the whole home feel unclean, dingy, and unwelcoming. Wash any linens that might hold onto an unpleasant scent, and wash any surface where pets may have left their mark. Light a candle, bake a tray of cookies – do whatever you feel is necessary to make sure your house smells homey, not stinky. When staging your home, the goal is to make the most of what you have so that visitors can see its potential. 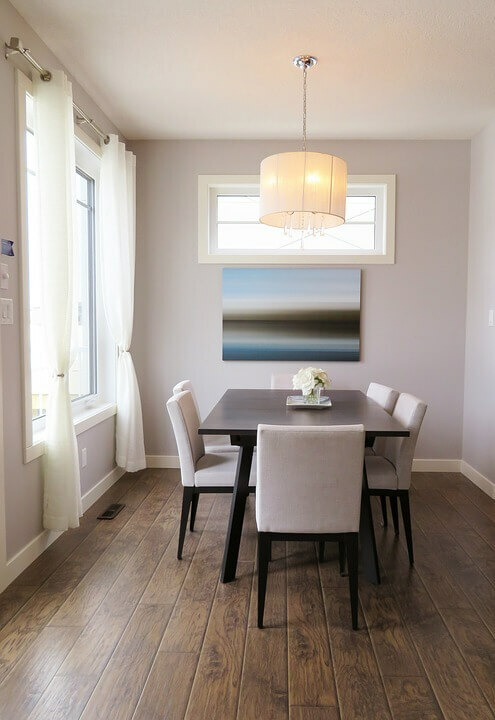 While you may love certain things about a house, a stranger may have different needs for their living space – so be ready to re-style your home into a blank canvas for a buyer’s imagination when you are staging a house to sell. Your real estate agent can provide expert guidance and advice on how to stage your house to sell, and provide you with the best tips for selling your house, so rely on their wisdom! Preparing your house for sale is critical to getting the best offer. Your real estate agent should be able to direct you to a qualified home staging professional in your area. This article definitely has Great tips! Staged houses sell faster and for more than non staged competition. As a home stager (property stylist) for the last 8 years, I have found no greater joy than transforming a house into a picture-ready property for the MLS. Not only does it help the seller to get top dollar but it relieves stress knowing their home is ready for that broad market of potential buyers to walk through. Most homes can be transformed in a few hours with just a restyling using most of the owners own belongings. Correct furniture placement is key. Investing in a property stylist that knows their stuff is a wise investment for anyone wanting to sell. Most real estate agents know this and offer their client someone free of charge to do the work or have recommendations. One must not judge book by its cover and do not judge a home by its cover either. Location, location, location! Look at the mechanicals and know the difference between structural defects and cosmetic defects. The latter is easier to fix and works in your favor. De-cluttering will definitely make your house looks clean and organized. Great blog by the way and thanks for sharing! I appreciate your suggestion of decluttering before putting the home for sale because a cluttered home is not only distracting, it will also make it look smaller. If that is the case, then I will make sure that I store, donate, or throw away the things inside the house. I can agree, after all, that the mess made it look smaller than it actually is. Hopefully, this works in getting my house sold immediately. I’m glad that you talked about how buyers would want to see every potential square foot of your property. My son and I have a lot of collectibles lying around. We are looking to sell our old home to move to a bigger property that has enough space for a proper recreational room. It certainly looks like we’ll have to work with a home stager that can help us showcase our space to sell our house a bit faster. I want to get my home sold quicker, so it seems like staging it would be the best plan for me! I can see how making it look better on the outside would definitely bring people in. If it looks good on the inside then it would definitely help hook people in! 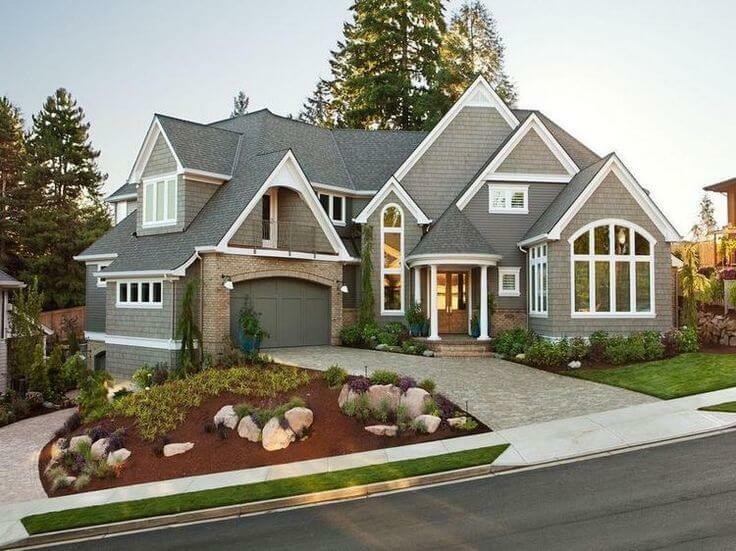 I have heard before that the curb appeal is the most important aspect of selling a home. My wife and I are thinking about selling our home and we will have to focus on cleaning our gardens. The idea to swap exterior lights for new ones is a really good idea that I really like.